Wolves spent around £18m on nine players last summer. Wolves Chief Executive Jez Moxey has spoken against the proposed rules by UEFA President Michel Platini that would put a cap on clubs’ spending power. Platini plans to curb spending in an attempt to reduce the amount of debt that clubs are in. Moxey thinks that the Premier League must keep its own identity as the best league in the world and the best way of doing that is by keeping the current model. 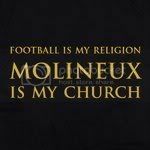 He told the Birmingham Mail: “What we must not do is allow any regulation that is being put forward by Europe, in a potential reaction to the success of English clubs in Europe over the last three or four years” said Moxey. “(They want) to create some artificial mechanism under the pretence that we are trying to look after the finances of football and create a situation where in reality the status quo is maintained forever. “That is something that is on the horizon that we’ve got to look at. ‘‘The great thing about the English model and the Premier League is that you have an opportunity to create dreams, because if ownerships want to invest in clubs to get above their normal pecking-order they are able to do that. And in a free market you should be able to do that. “What happens is when one or two clubs try that and fail miserably, that shouldn’t necessarily stop a model that has been very successful for English football. “I think all of us are too keen to knock our own product. The reason the Premier League is broadcast to over 200 countries every week is because it is the most exciting league in the world. Why? Because of all the component parts of it. “Where you get a Roman Abramovich who comes in and turns Chelsea into the force it is today, you get Manchester United who have been like a machine for years and years and you get a Fulham, a Wigan that, in terms of history, are over-achieving. 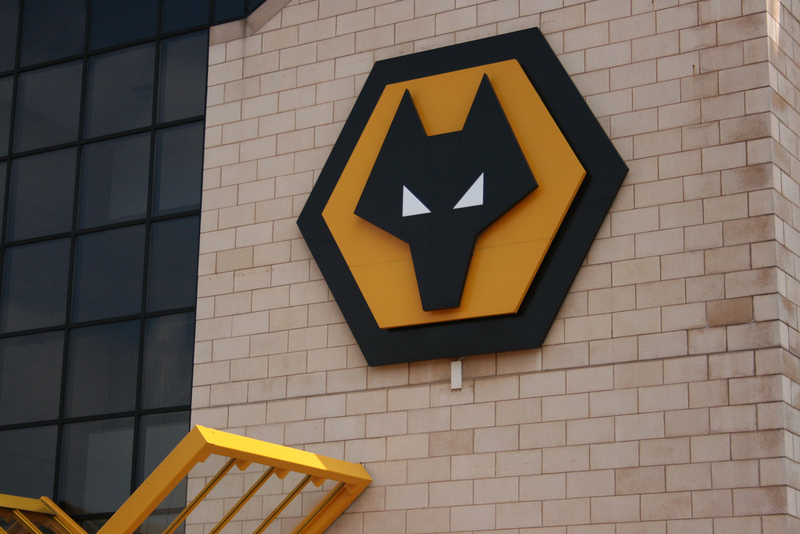 Wolves can officially sign players from July 1. There is a squad cap of 25 players next season and that has to include at least eight home-grown players. A home-grown player is someone irrespective of their nationality that has been with an English or Welsh club for three years prior to their 21st birthday. He has already said he is targeting four or five signings which means he has around 20/21 players to pick from his existing squad. John Dunleavy, Danny Batth, Ashley Hemmings, James Spray, Nathaniel Mendez-Laing, Scott Malone and Sam Winnall. Geoffrey Mujangi-Bia and Segundo Castillo from their loan spells. Andrew Surman, Sam Vokes, Jason Shackell, Greg Halford, David Jones, Matt Hill, George Friend and Stefan Maierhofer.